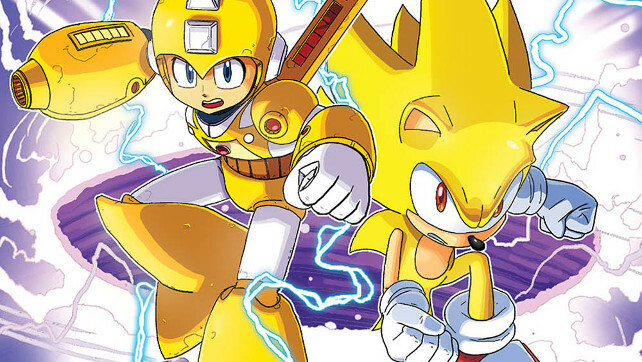 Sonic the Hedgehog and Mega Man team up with heroes from across the SEGA and Capcom universes to battle the monstrous Sigma and stop his relentless assault across multiple universes! Featuring the worlds of STREET FIGHTER, GOLDEN AXE, MONSTER HUNTER, NIGHTS INTO DREAMS and many more! 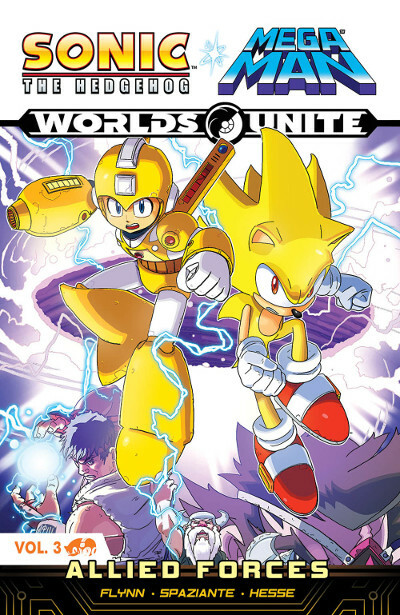 It’s the dream team mash-up of iconic gaming heroes and villains you always hoped for in this frantic, bombastic finale!